Traditional breast reduction and lift surgery is the best option for women who wish to lift their breasts and remove a large amount of tissue from their bust. The introduction of 'laser bra' surgery has captured the imagination due to the choice of words that convey the message of 'hi tech' and 'support' respectively. But is it revolutionary? Necessary? Or plain hype? In this blog, I’ll explain what exactly is laser bra surgery and how it differs from a traditional breast lift. 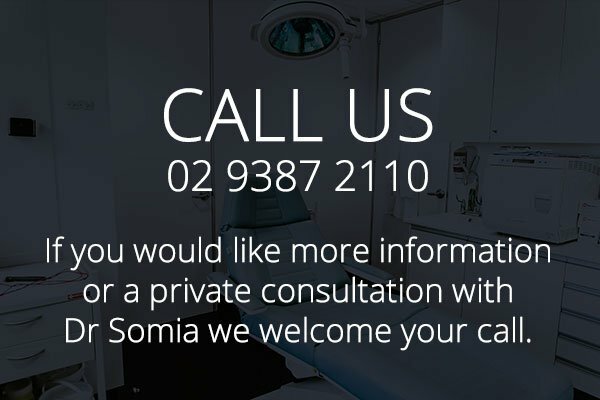 Knowing this information can help you choose the right surgical procedure to get you the results want. Heavy and sagging breasts are often a cause of concern as they cause neck pain, back pain and shoulder pain. Breast reduction surgery is effective to reduce breast size and significantly reduce shoulder, neck and back pain, however, not all women are prepared to go under the knife to get smaller breasts. 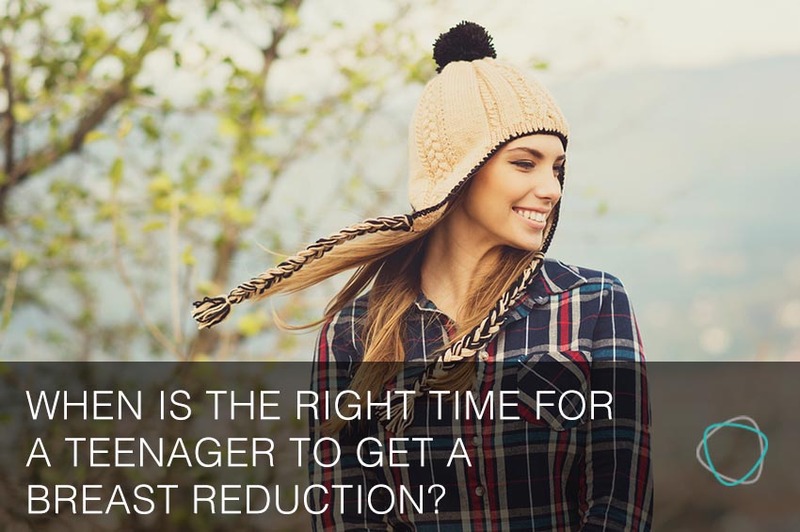 There are other non surgical options that have been marketed to reduce breast size and in this blog, I’ll discuss what these options are and how well they work. 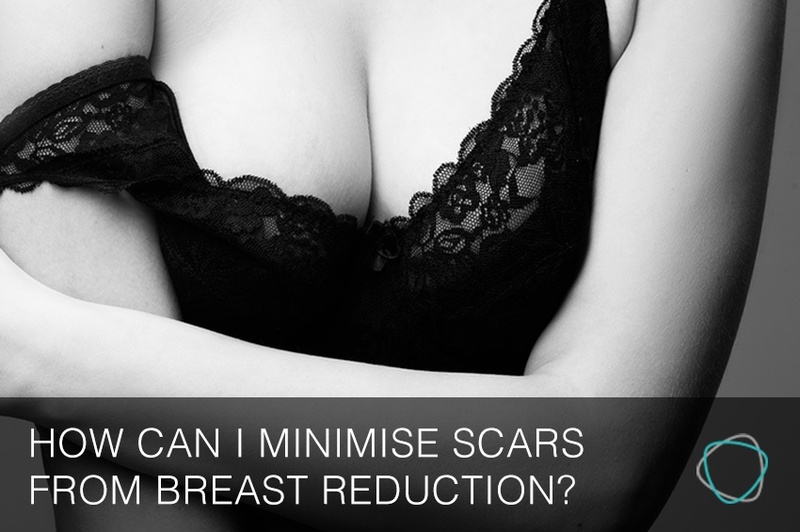 The majority of patients heal well with good scars after a breast reduction. However, some patients may experience noticeable scarring following reduction mammoplasty. A good plastic surgeon will use many surgical techniques and methods during the breast reduction operation to ensure minimal and neat scarring. 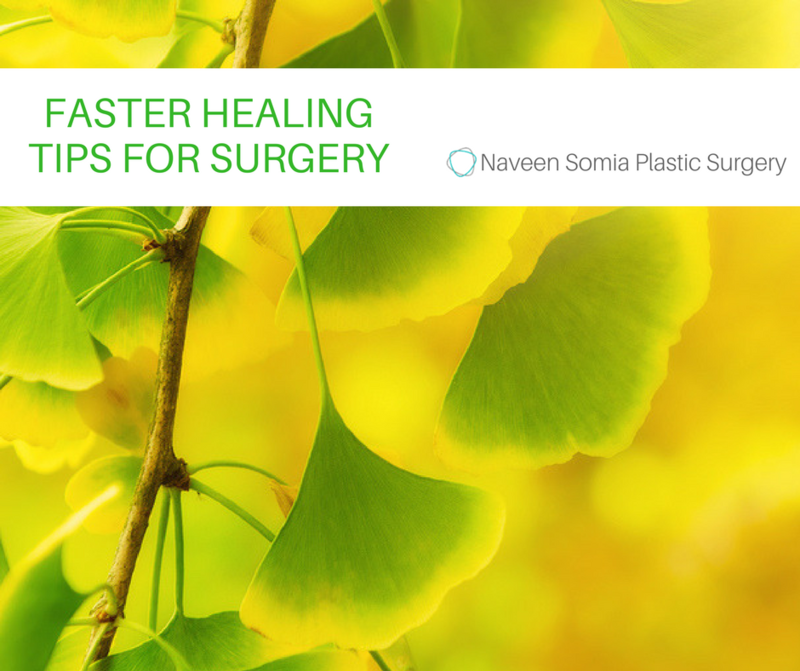 In this blog I’ll provide you with helpful tips to help you minimise scarring post surgery. The issue whether teenage girls with symptomatic macromastia should have breast reduction surgery is open to debate. It will depend on their maturity level, the growth rate of their breasts, the problems they’re encountering and other factors. 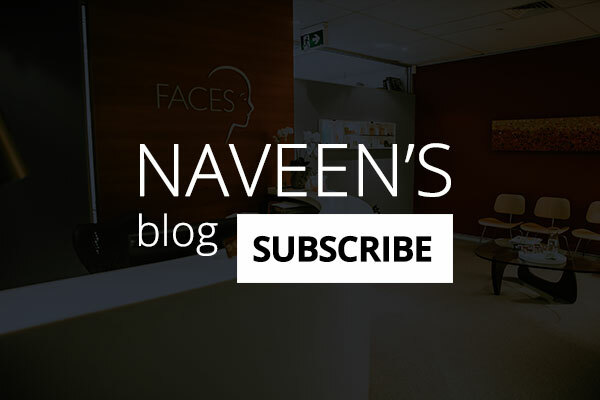 In this blog, I’ll discuss what should be considered before surgery, what’s involved and what are the possible complications. Breast reduction surgery reduces the size of large breasts and creates an attractive breast shape. For a prospective patient, the recovery and downtime after this surgery plays a very important factor in the decision making process. 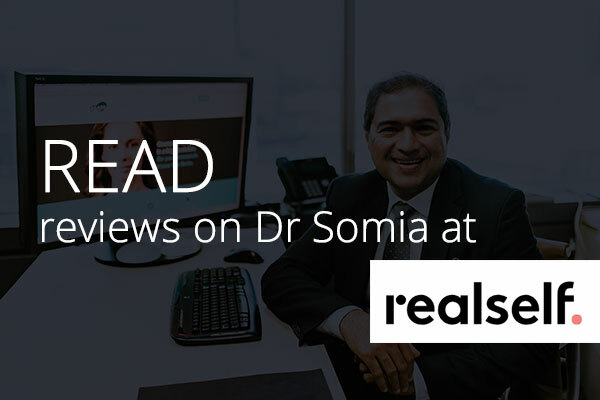 In this blog, I’ll discuss recovery and downtime including what to expect and what you should avoid doing during this period as well as possible complications.